As media rapidly changes, it becomes hard to define the approach of the outlet. Codes of conduct become blurry and the audience has control. Yet, new media is dependent on authentic interaction and dialogue. Does it benefit us to try to make rules or understand the next trend? Or instead, do we step aside and let it happen naturally? How do we tap into the current, see where it is lacking and craft what is next? Can we identify what is already dead? Apps battle each other for downloads and popularity to stay relevant. Online publication, blogs and social media are often where people find their news. Likes, shares and readership traffic rank higher than quality. The TV news cycle churns on fear, deadly attacks and Wall Street uncertainty. There seems to be no form of ‘pure’ media. Where does that leave us? And how do we keep quality content alive? 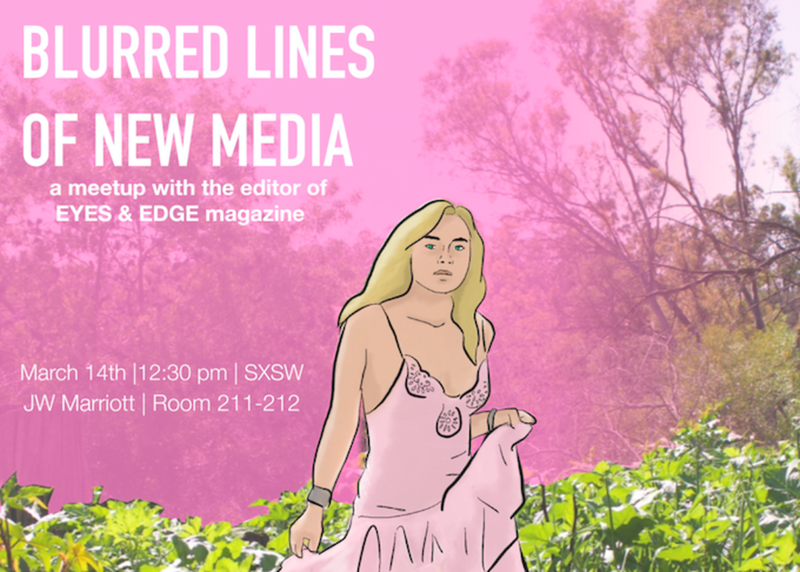 Take a moment to join the speaker for an open discussion on the blurred lines of new media and various approaches.